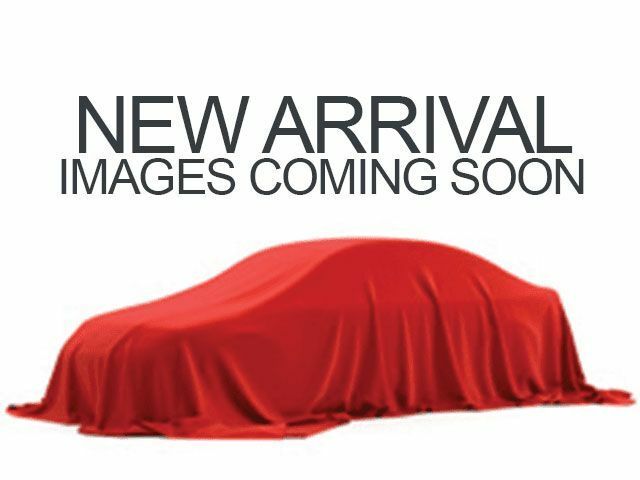 Description You can find this 2019 Kia Rio 5-door S and many others like it at Kia of East Hartford. This Kia includes: TECHNOLOGY PACKAGE Steering Wheel Audio Controls Tire Pressure Monitor Smart Device Integration Navigation System Back-Up Camera AM/FM Stereo Bluetooth Connection Premium Sound System Auxiliary Audio Input MP3 Player CARPET FLOOR MAT (PIO) Floor Mats *Note - For third party subscriptions or services, please contact the dealer for more information. * There is no reason why you shouldn't buy this Kia Rio 5-door S. It is incomparable for the price and quality. You can finally stop searching... You've found the one you've been looking for. Just what you've been looking for. With quality in mind, this vehicle is the perfect addition to take home.